Emily Kent has been leading fitness classes in the Litchfield County area off and on since 1998. She grew up loving movement, doing gymnastics and dance. Her love for dance led her to earn a BSEd in Dance from the University of Georgia. She began teaching and dancing with Pilobolus in Washington, CT in 1999. In the last 15 years she has worked as an AFAA certified group fitness instructor, ASCM certified personal trainer, and earned her yoga certification from Etowah Valley Yoga. She currently is the Education and Community Engagement Manager for Pilobolus and loves to teach her Sunday yoga class at Phys-Ed. Jean Claude attended the Nosara Yoga Institute in Nosara, Costa Rica in 2005. At the young age of 15, he completed a 200hr Interdisciplinary Teacher Training making him the youngest graduate from the institute. Join Jean Claude every Tuesday morning for his early Yoga for Grunts -a strengthening and stretching class for all levels with a fun rock mix! 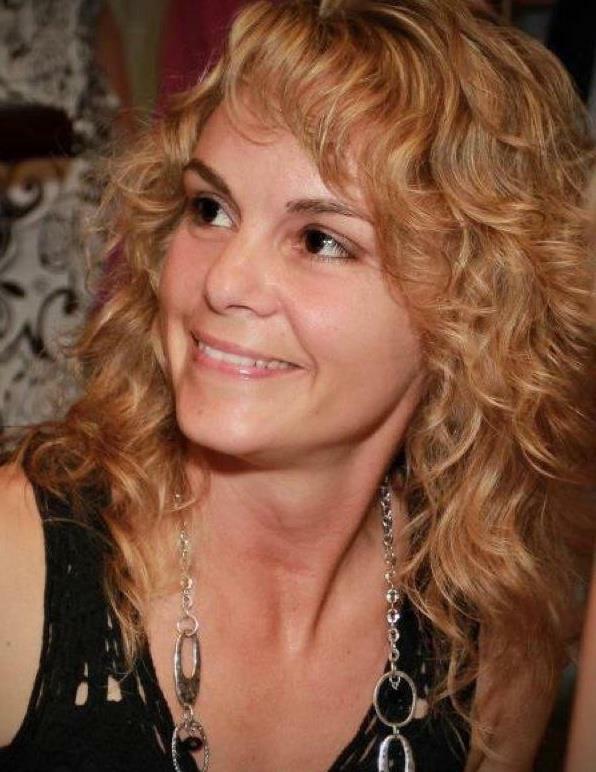 Kathleen L’Hommedieu has been practicing yoga for over 30 years. She had always enjoyed different types of yoga but fell in love with restorative after becoming a yoga teacher. As a competitive rower, she asked a lot of her body and discovered how beneficial restorative yoga was to her rowing. In doing so, she decided to learn more and share this wonderful practice with others so she continued her education, focusing more on the restorative practice. Kathy loves sharing how this type of yoga can make a positive difference not only for the body, but for mind and spirit. “When I would sub a yoga flow class I would teach restorative yoga and saw the benefits of the practice. So many students came to me after practice to share the positive changes the practice offered.” She also teaches restorative yoga workshops all over the world and offer retreats and workshops locally and in Europe. Kristi Gunnarshaug is a graduate of Lotus Gardens Yoga 200 hour certificate program and is currently working on her 500 hour certificate. 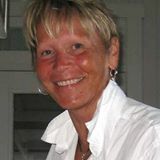 She is a graduate of Connecticut Center of Massage Therapy in Newington. Kristi has a passion for yoga that came through her practice several years ago. She fell in love with yoga due to the over-whelming feeling of peace and acceptance that the yoga practice gave her. She has taught classes to different populations from those with physical disabilities to ‘seasoned’ yogis, from children to teens to adults. She teaches with a light sense of humor while holding the practice sacred, encouraging all to look within and acknowledge their beauty and light. Sue Krisko is a graduate of Lotus Gardens Yoga. She enjoys teaching gentle and Vinyasa flow classes. Yoga has opened her heart and her mind. It has allowed her to leave a job in the corporate sector to pursue her interest in fitness and yoga. Dylan McAward has been practicing yoga for three years. He is a 200-hour certified Core Power instructor, focused on a power flow that brings a restorative breath to your practice. 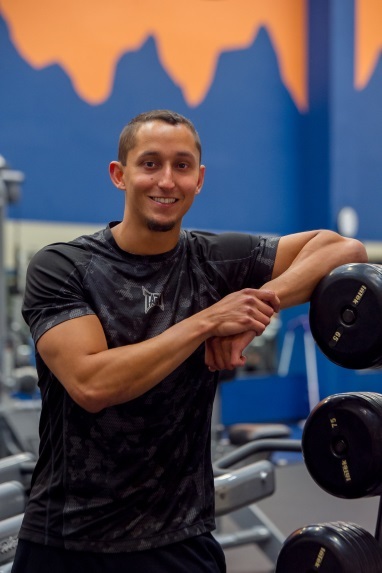 Dylan is actively certified as a NOLS Wilderness First Responder, American Red-Cross Lifeguard, Paddle Fit Stand-Up Paddle Board Instructor, PADI SCUBA diver, and is currently pursuing a NASM certification for personal training. An avid surfer, musician, and yogi, Dylan has travelled cross-country to Colorado, California, and to several islands in Hawaii looking to deepen these practices and better understand himself as an individual. After obtaining his yoga certification in Southern California in an extensive two month program, he is now back to share his knowledge and passion for balance training and vinyasa flow yoga. Join him every Saturday from 10-11a.m to build heat and relieve tension! Valerie Walsh is a 200-hour Certified Yoga Instructor from the Lotus Gardens Yoga School. After 20 years in the fitness industry, teaching every class from HIIT, P90X, Boot Camp, Spinning and more, Valerie came to the mat after a hip injury from running and overuse. She began to not only feel the benefits physically, but feel the transformation spiritually as well. 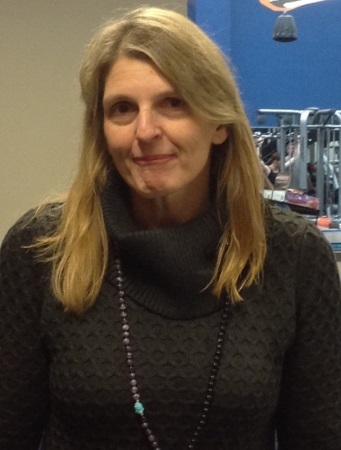 Valerie likes to keep close to her athletic background by teaching power flow and alignment based classes. No matter what style she is leading, her students can expect to explore their strengths, hone their focus, and learn to find balance both on and off the mat.